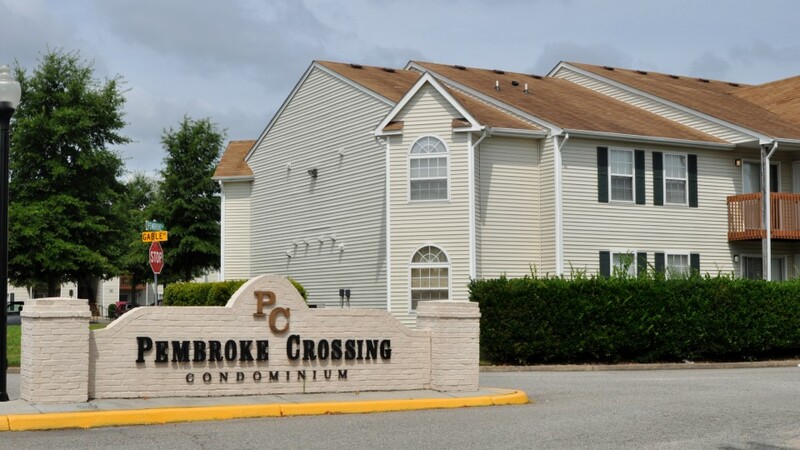 Pembroke Crossing is a diverse, lively community tucked away in a world of its own, located off of Pembroke Blvd. and Independence Blvd. 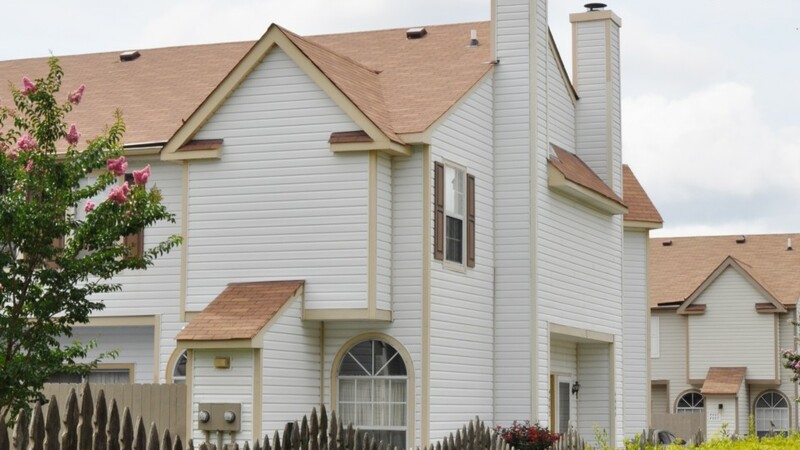 in Virginia Beach. 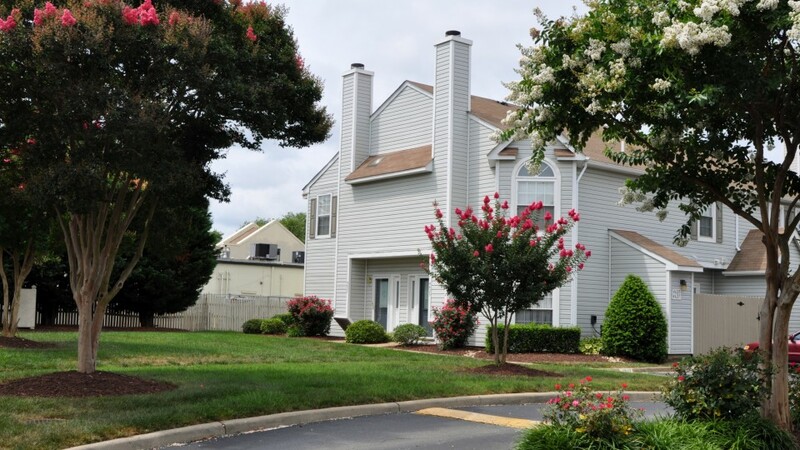 The Association consists of 88 townhome style condominiums and has been a vital part of Virginia Beach since 1985. 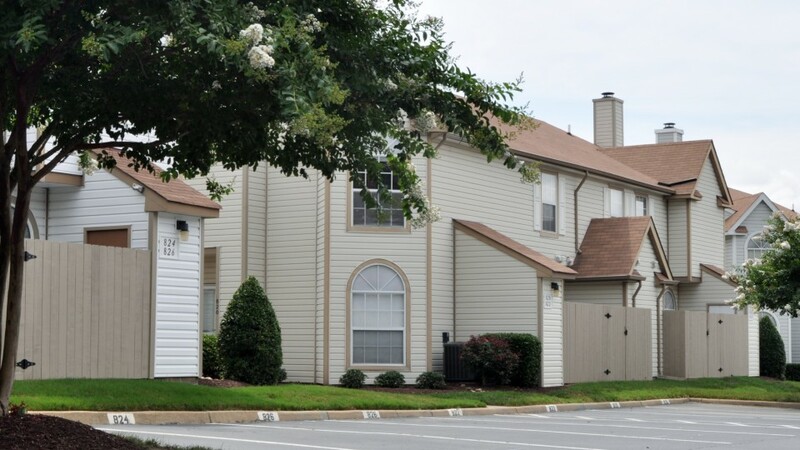 Its residents come from varying backgrounds, from construction, to military, to entertainment. 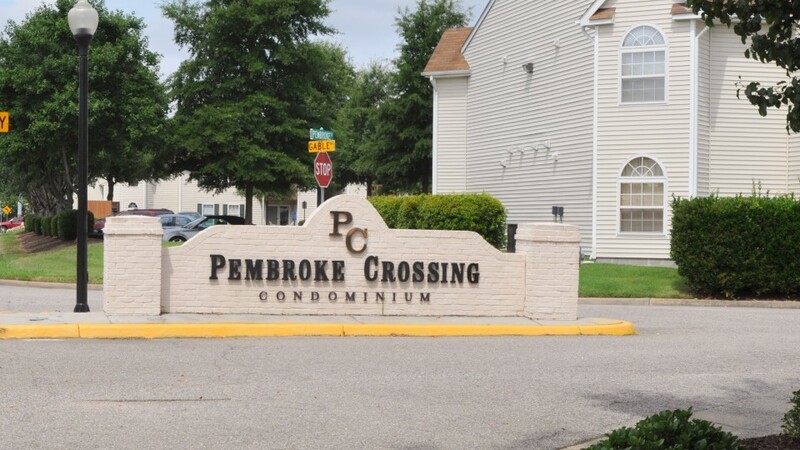 Pembroke Crossing strives to become a leading community in the Haygood area of Virginia Beach. 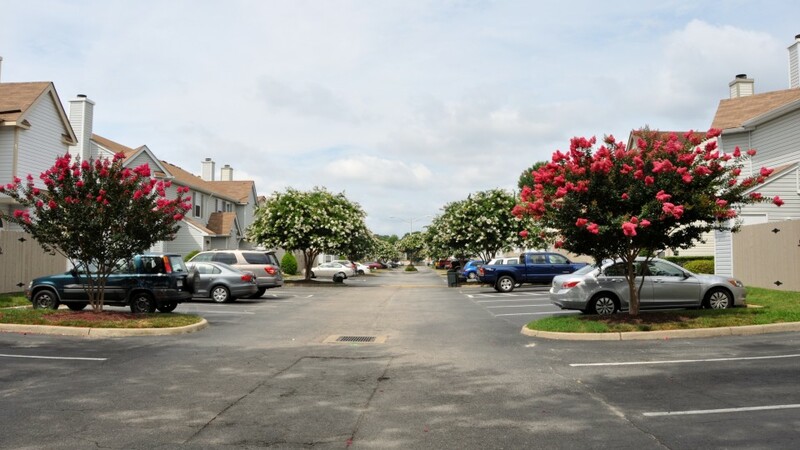 The aesthetic appeal of the Association is one of the Board’s primary items of focus, with landscaping improvements built into the yearly budget. 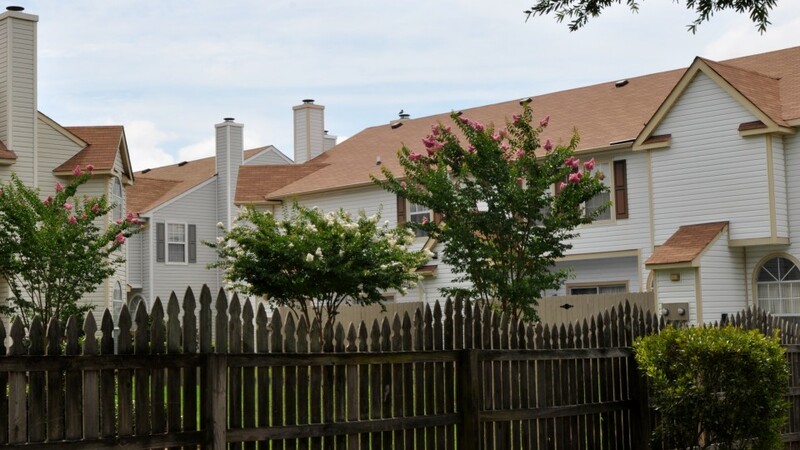 The Board President and Management schedule a quarterly walk-through of the property to ensure continuity throughout the community. 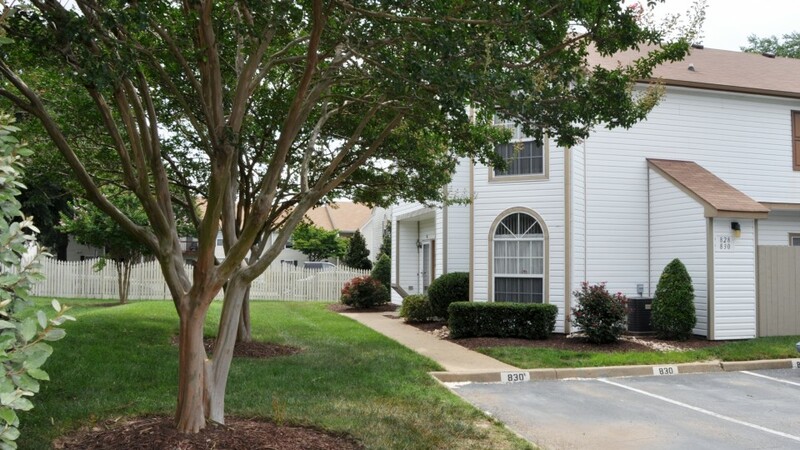 Bright colors and displays of roses, pansies and azaleas at are installed at every door. 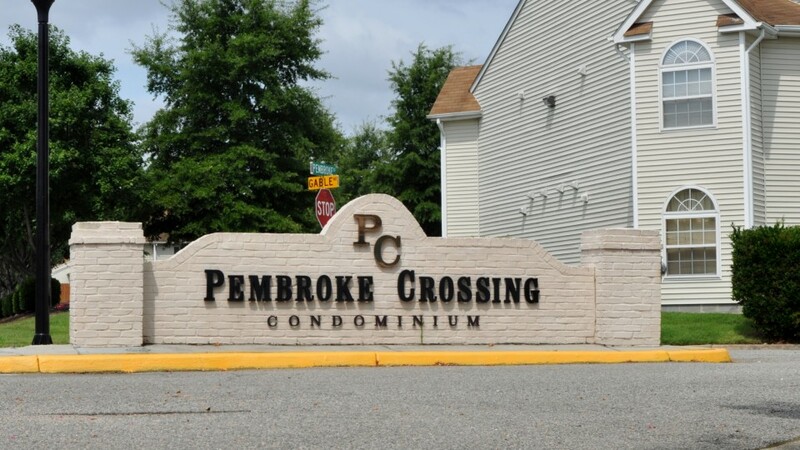 That extra attention to detail allows Pembroke Crossing to stand out among the other communities along Pembroke Boulevard.